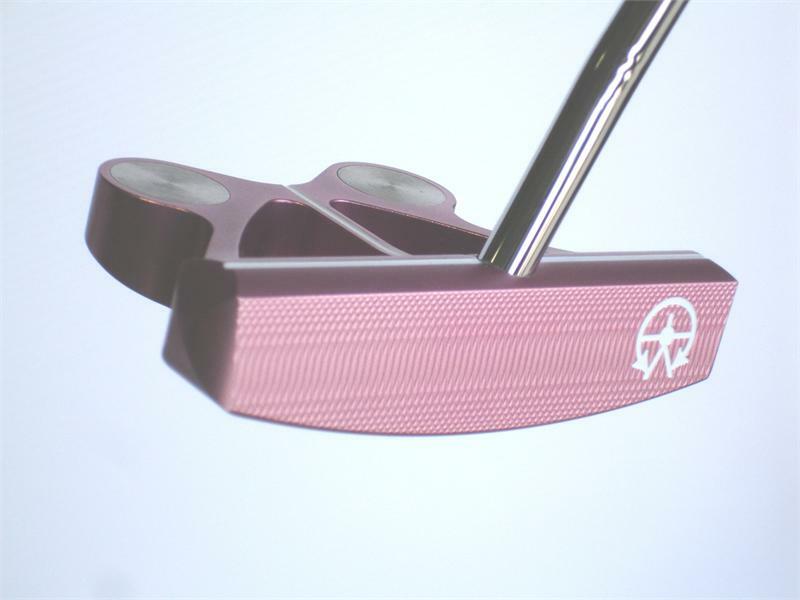 Very pretty and perfect for golfing on the links, the Original Pink Frankly Frog is sure to turn heads when you take it out on the green. 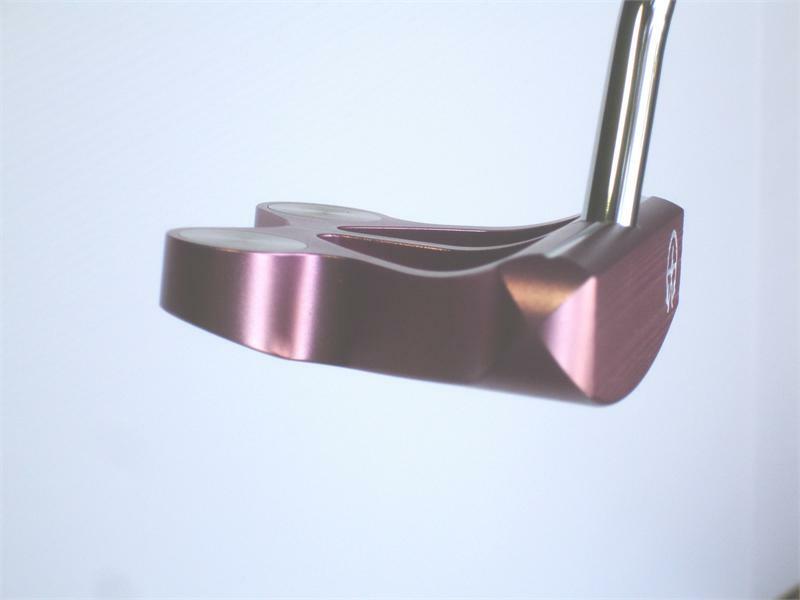 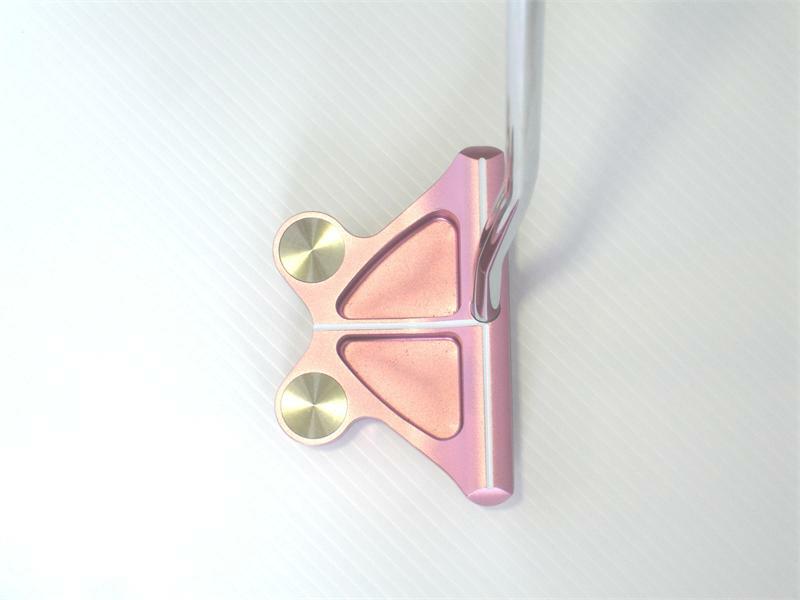 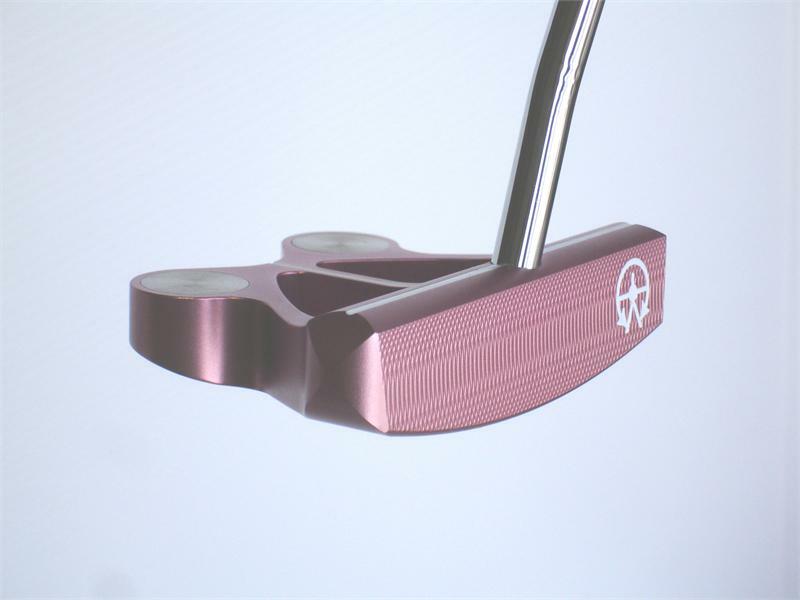 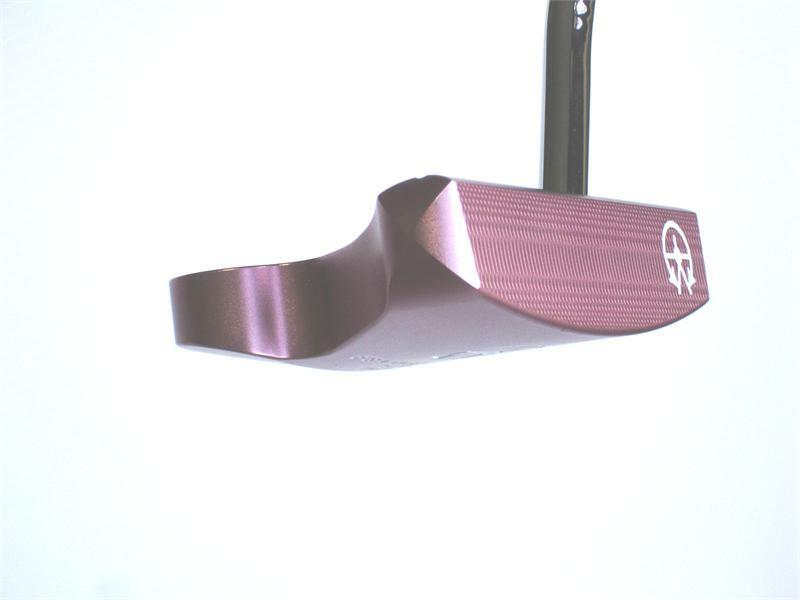 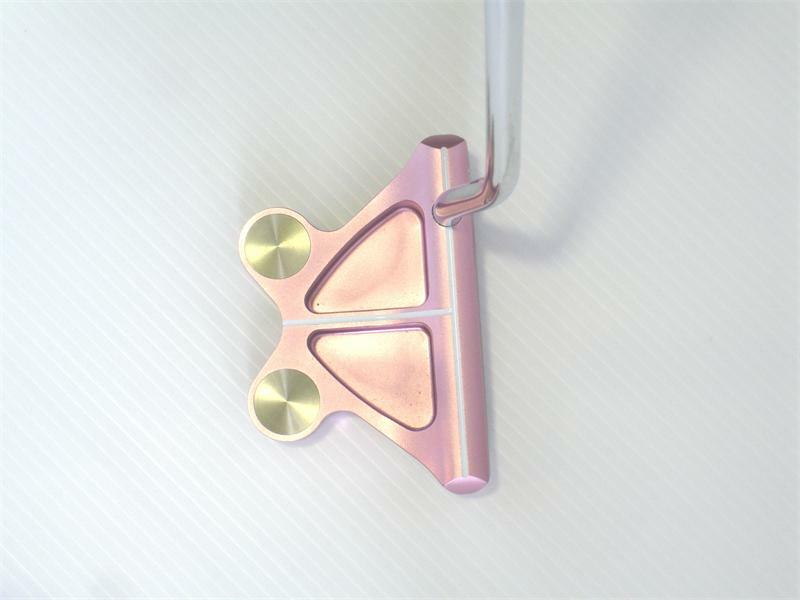 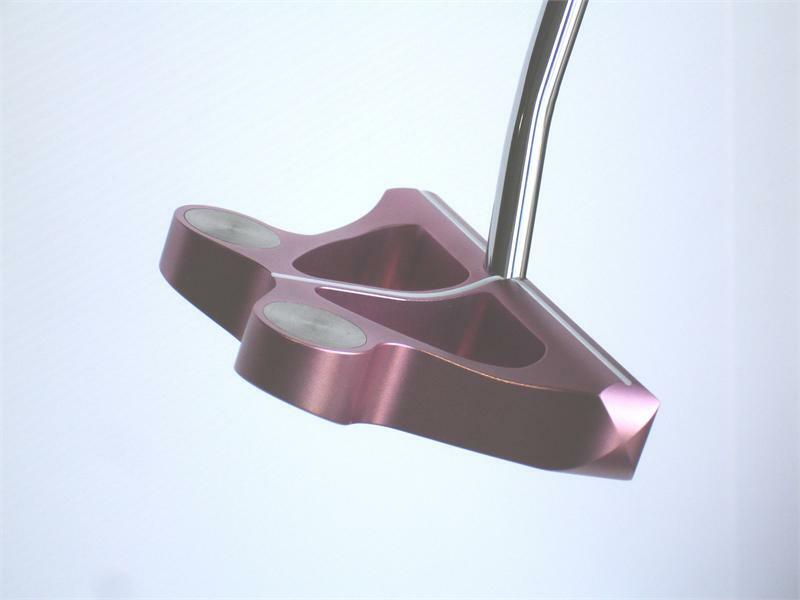 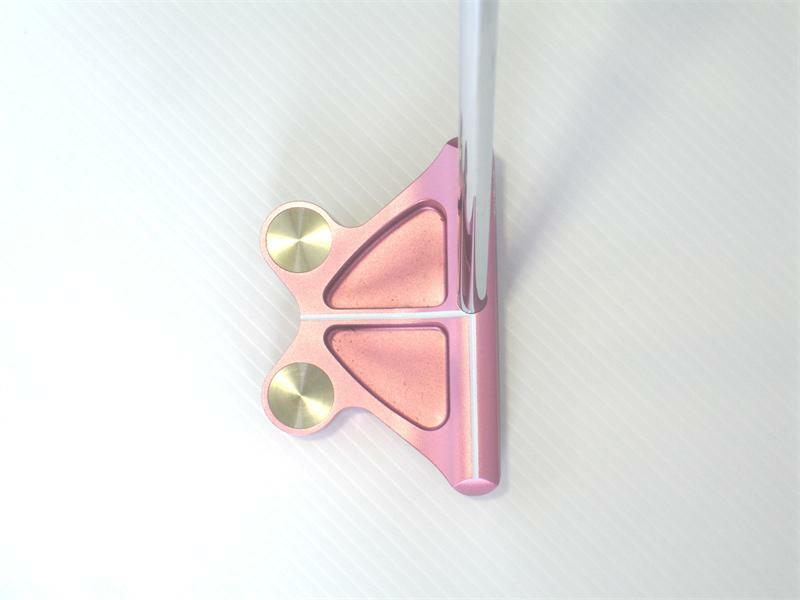 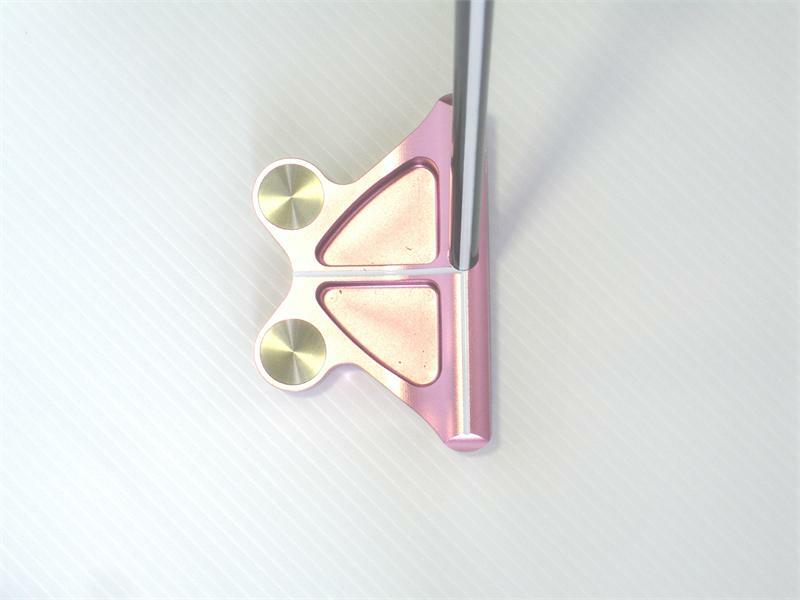 As well as being pink and cute (did we mention this putter is very pretty?) 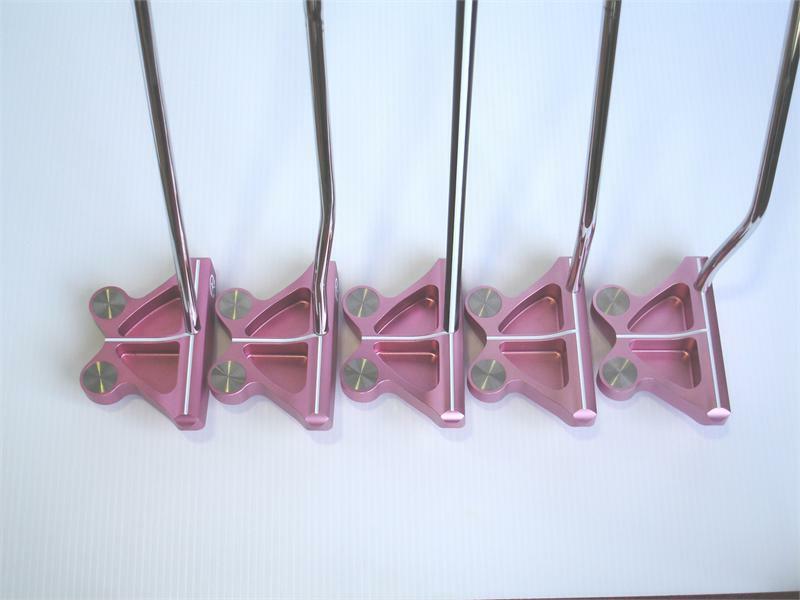 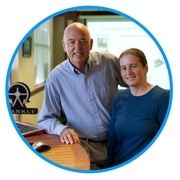 it seriously provides the forgiveness, stability and easy alignment that Frog technology has to offer, because of the positioning and balance of the built-in tungsten Frog weighting system. 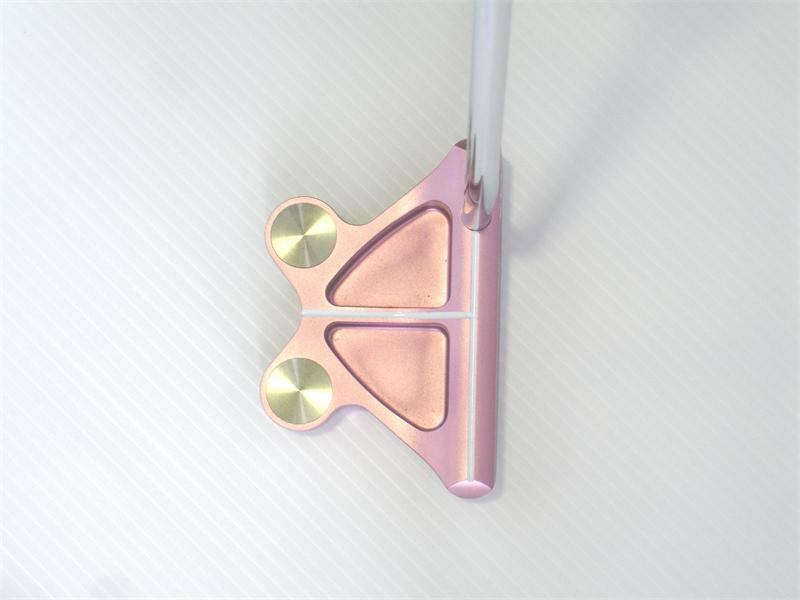 Gain confidence on the green with the Original Pink Frankly Frog. 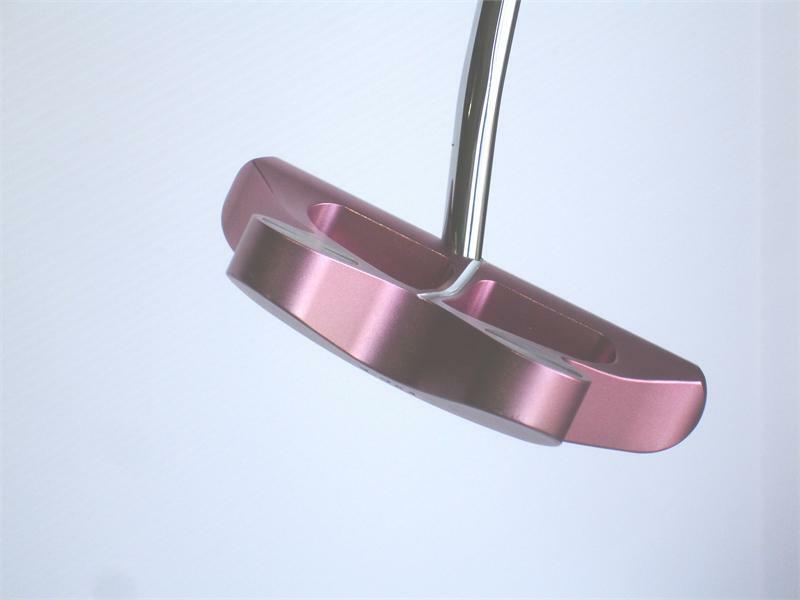 You can feel the difference.